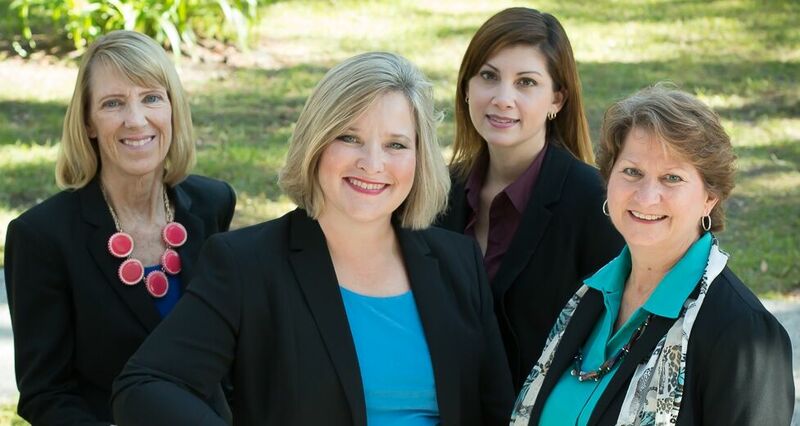 The support staff at Lindell & Farson, P.A., is the backbone of our law firm. Our experienced team has over 70 combined years of legal experience in the area of litigation support. Our staff is committed to our clients and the community. Our People volunteer regularly with various local schools, churches, and special needs programs. We strive to create a professional, warm atmosphere. From the moment you call or walk through our doors, you receive personal attention from our helpful, friendly staff. Knowing we have helped you makes us happy. We care as much about the way we treat you during the process as the outcome of your case.